Don’t you love it when you fall in love with a book by an author you haven’t read before, and then find they have written several other books, and you can’t wait to read them? 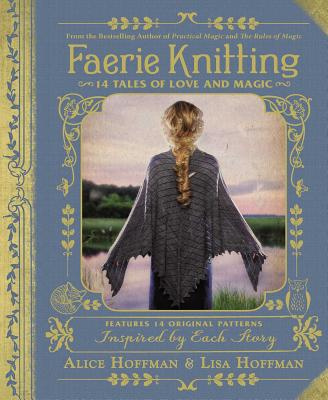 I discovered Susan Branch while browsing on the Internet for a calendar for 2016. Her Heart of the Home calendars feature recipes, quotes and her charming watercolour illustrations. Then I discovered that she had written a book called A Fine Romance: Falling in love with the English Countryside. It immediately caught my attention as I have always dreamed of travelling to England and exploring the picturesque country villages. I bought the book and it is just amazing, not only to read, but there is so much to look at, too! The book is Susan’s account of her and her husband’s trip to England to celebrate their 25th wedding anniversary. Based on the diaries that Susan kept of the trip, the book is handwritten and tells the story of their voyage from America to England on an ocean liner, and then of the two months they spent exploring the English countryside, visiting historic homes such as Beatrix Potter’s Hill Top Farm, and the tea rooms, pubs and antique stores they discovered along the way. 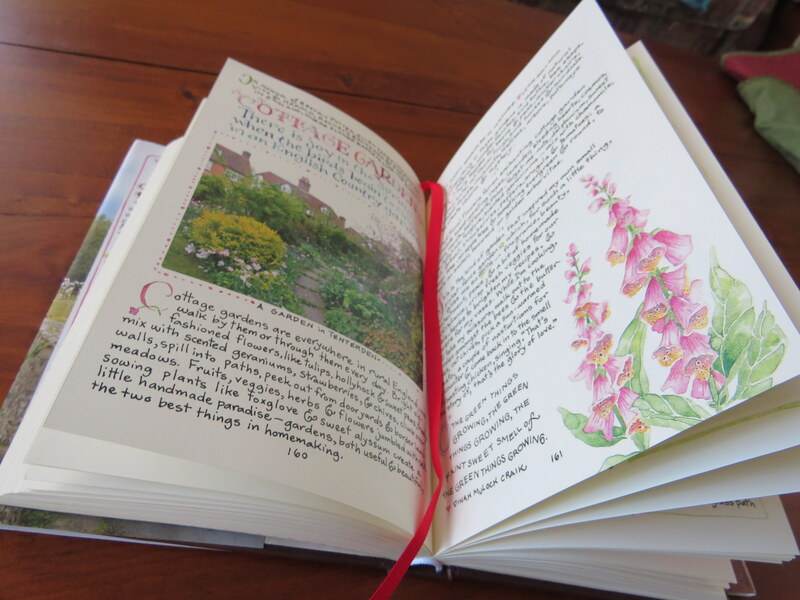 The beautiful hardcover book with a red ribbon bookmark is full of photographs, recipes, and Susan’s delightful watercolour illustrations. Her warm, friendly prose makes you feel as though you are right there with them on their journey. Susan has also written two prequels to A Fine Romance. Memoirs of her life, The Fairy Tale Girl and Martha’s Vineyard Isle of Dreams, are also handwritten, with lots of photographs and watercolour pictures. These beautiful hardcover books recently arrived in my mailbox and are eagerly awaiting to be read and devoured! Susan is an amazing watercolour artist. As well as her memoirs and calendars, she has a Heart of the Home series of books that celebrate cooking, gardening, homemaking and entertaining, and a range of products that feature her watercolour illustrations including greeting cards, journals and recipe keepers. You can learn more about Susan, her books, and her life on the beautiful Isle of Martha’s Vineyard at her website www.susanbranch.com. This entry was posted in Books, Favourite Books, My Blog and tagged books, memoirs. Bookmark the permalink. I love Susan Branch! I have been following her since I found “Autumn” in 2007, and I met her at a book signing last May. She truly is as sweet as her writing and art. Happy reading! Thank you! You’re so lucky to have been able to meet her in person! Great to find a new author – but sometimes expensive too! Ha ha! Thanks, Linda! I think you would enjoy it!